While launch of new premium smartphones, Samsung used to offer various color options to its customers. But the most unfortunate thing is that the company will not offer all the colour options initially in a market. The strategy that Samsung usually follows is that they offer two or three colour variants at the initial stage and later they come with more colour options. The same had happened in Canada also. Initially they put, only Black Sapphire and White Pearl colours for the customers across Canadian markets. 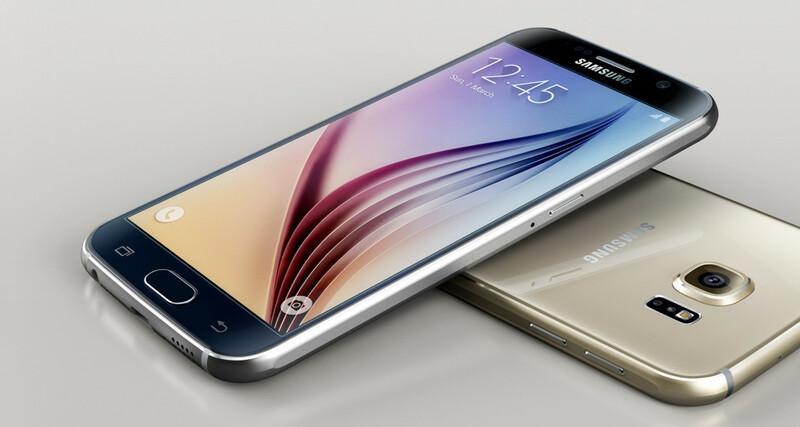 But during its launch, Samsung had made a promise to ship other colour variants also. It seems that by introducing Gold Platinum also to the market, they fulfilled their promise. Company declared that the new variant is now available for the customers from the online shoppers like Fido, Videotron, Telus, Sask Tel and Rogers. Customers need not have to worry about anything else, since the new variant is available with same price and also with same specifications as its earlier introduced variants. Still there are many other colour variants for S6 and S6 Edge.The magnificent handsets are available in colour variants like Blue Topaz, Green Emerald etc and these are also expected to be released soon in Canada. 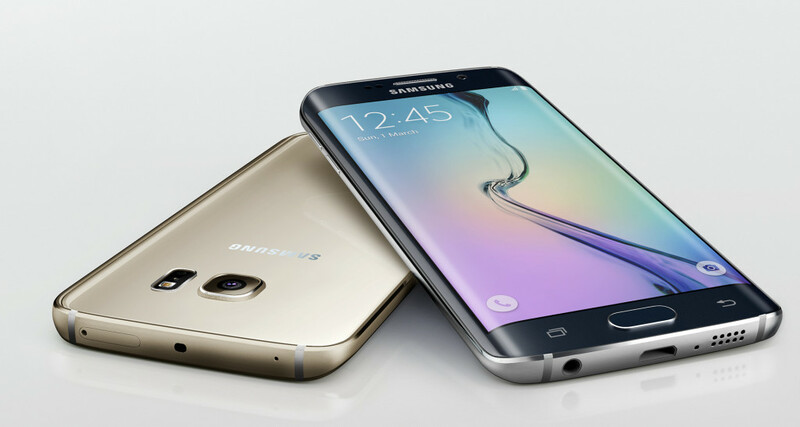 New S6 and S6 Edge is also presented with latest UFS 2.0 Flash memory, that is swifter than other kinds of memory used by others. Samsung also presents 3 variants with various internal memory storages. It offers an internal memory of 32GB, 64GB and 128GB. Apart from the handsets are also provided with memory card slots by the use of which customers can expand the memory if they want to. Another stunning change made over the new handset is regarding the camera. It uses a 16MP powered camera lens providing a wide f/1.9 aperture. The camera is also added up features like quick autofocus, Led flash and Live HDR video shooting. The front cam also got wide f/1.9 aperture and has got a power of 5MP. This also provides 120 degree wide angle which enables its users to snap group selfies and also to have video chatting. For these changes Samsung received a rating of 87 from DxOMark. This is the highest score ever scored by any smartphone and with this they just beat up the iPhone 6 and 6+ cameras.